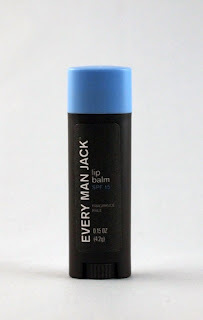 Every Man Jack is quickly becoming one of my go-to brands for affordable cruelty-free products, mainly due to their retail availability and great performance. It doesn't hurt that their products are packaged in slick designs that any man would be proud to have on his bathroom counter. Even their lip balm is packaged in an understated way that so men will never get teased for carrying a ladies' lipstick. 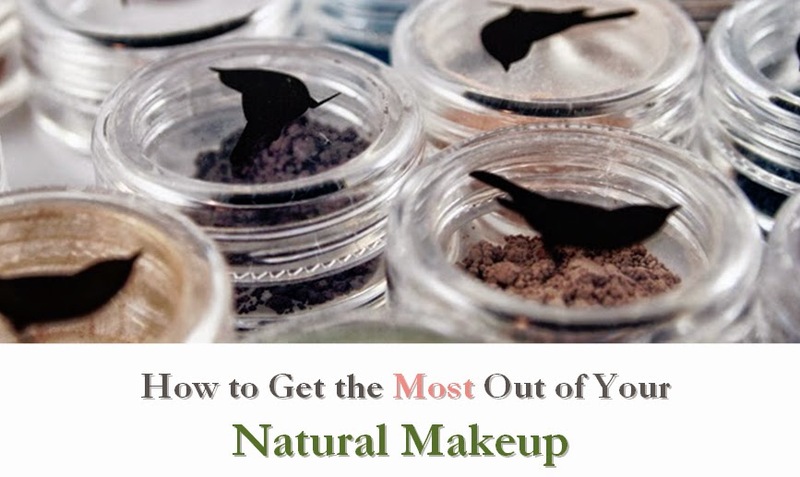 This lip balm has a great, classic texture and is simple to apply. I didn't taste or smell the sunscreen at all. However, some people are allergic to sunscreens in lip balms, so it would be nice if they came out with a regular version as well. Perhaps it could be made vegan by removing the beeswax. This balm rates a fairly low 3 on EWG's Skin Deep database. The main ingredients tipping the scale are the sunscreens: oxybenzone and octinoxate. EWG also listed a mint version that rates a 4, but I didn't see this available for sale online. If you can't find the regular balm in stores, they have it online in twin packs, so shipping averages out to be less per stick of balm. If you're looking for a balm your man won't be embarrassed to carry around, this is a nice option.